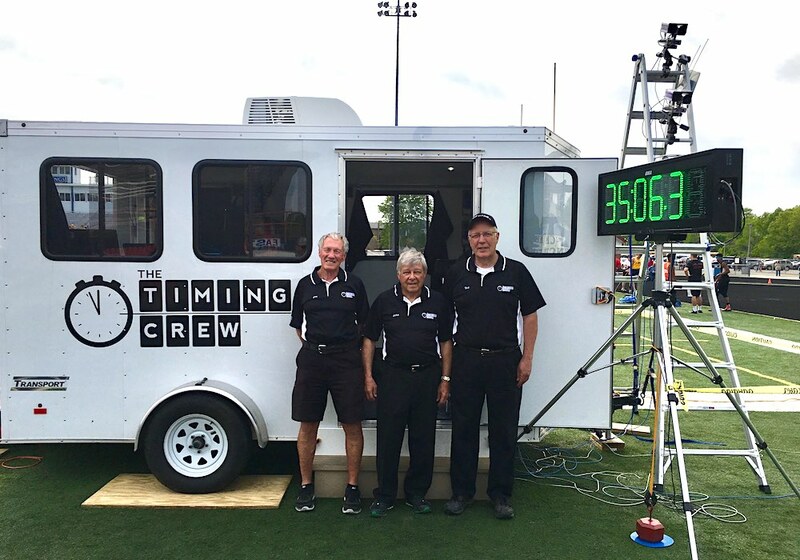 The Timing Crew will be at Austintown Fitch Falcon Stadium Saturday April 20th for the 106th Mahoning County Track and Field Championship. The meet will be run in 2 divisions. Division 1 schools are Austintown Fitch, Poland, Canfield, Struthers, West Branch, Youngstown East, Cardinal Mooney ,Chaney and Boardman. Division 2 schools are South Range, Western Reserve, Ursuline, Campbell, Valley Christian, Lowellville, Springfield Local and Jackson Milton. The Timing Crew will be at Crestview High School track today for the Crestview Middle School Invitational The meet gets underway at 4:30 pm. Grove City College Mini Meet Wednesday April 17. The Timing Crew will be at Grove City College Wednesday April 17, 2019 for a mini meet. Schools participating are Grove City, Chatham and Westminster. Field events start at 2pm with running finals at 3pm. The Timingcrew will be at Aurora High School this Friday for the Aurora Greenmen Invitational. Field events start at 4:00 pm at Veterans Stadium, running semi-finals at 4:30pm. Finals will start at 6 pm and will follow a rolling schedule.  Saturday, April 13, 2019 the Timing Crew will travel to Wilmington, Pennsylvania for the Westminster College Invitational. Friday night, the Hammer Throw will be contested at Carnagie Mellon University. Saturday field events start at 10:00 am. The running events will start at 10:00 am with the men and womens’ combined 10000. The Timing Crew will be at the University of Toledo Friday, April 5th for a dual meet between the University of Toledo women and Bowling Green State University women. Field events start at 1pm with running events finals at 3:30 pm.